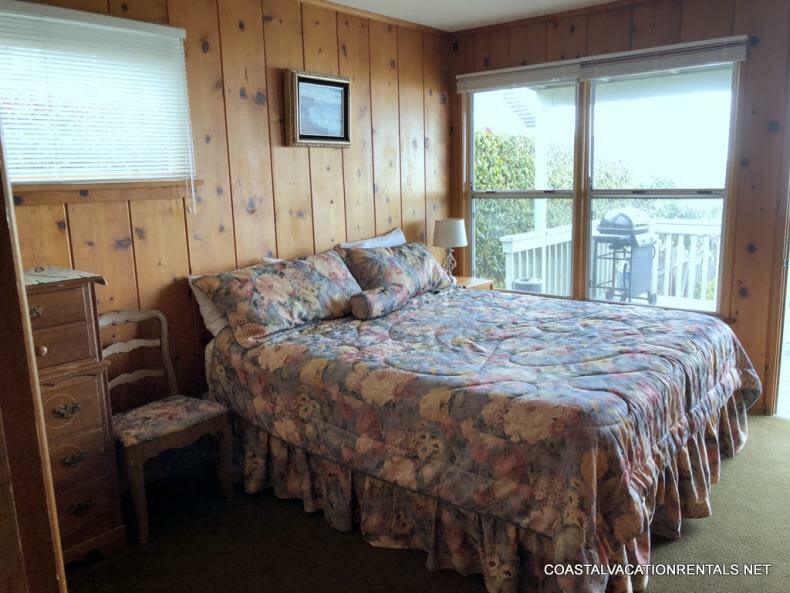 3 bedroom, 2 bathroom Vintage Avila beach house. Excellent ocean views. 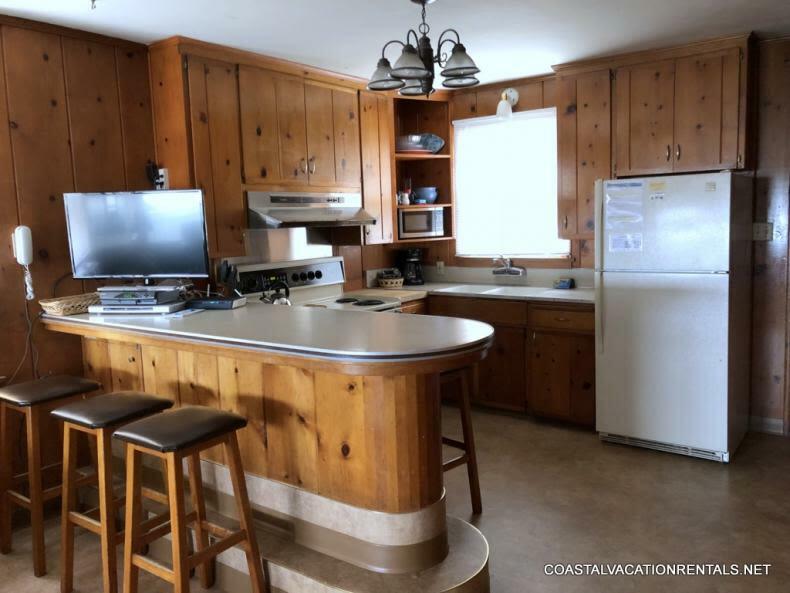 Living room has cable TV/VCR. 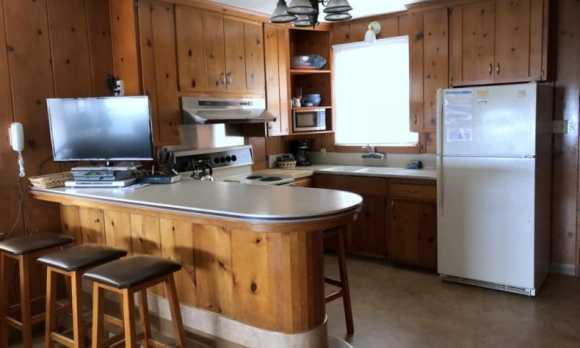 Fully equipped kitchen with breakfast bar. 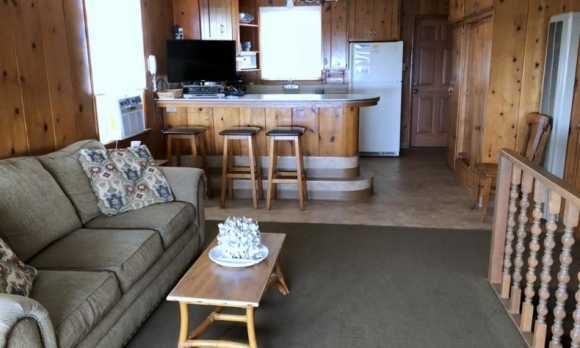 Lower level has a game table and laundry area. Designated parking for one vehicle. 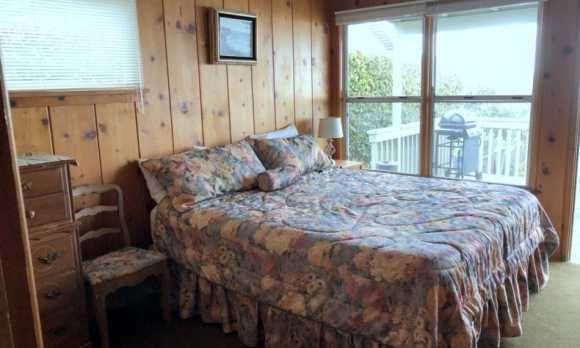 King, queen, bunk beds - sleeps 6. Wireless High Speed Internet now available. 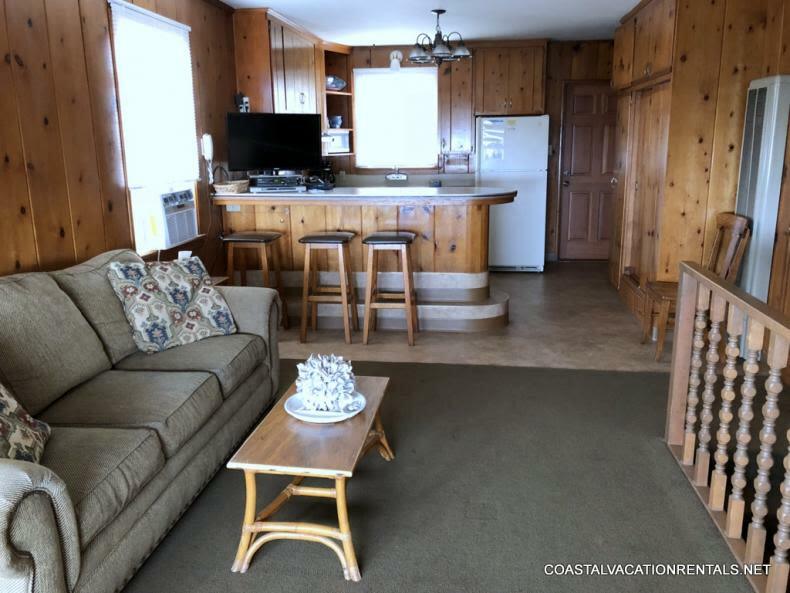 For more information, please contact Coastal Vacation Rentals.